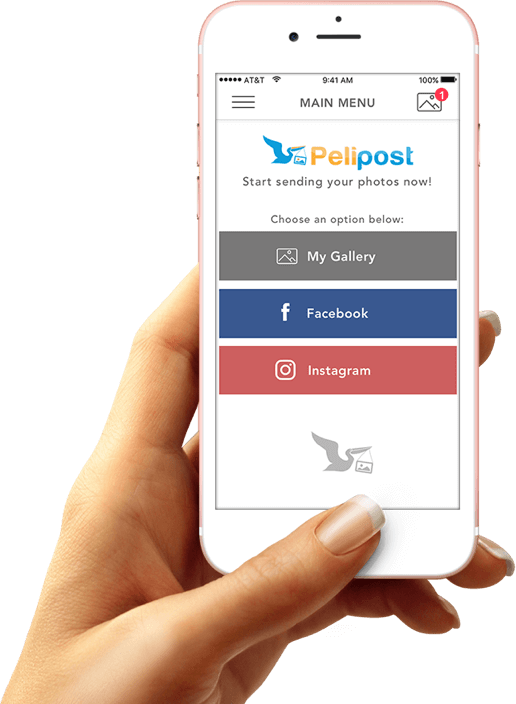 Pelipost | The Photos-to-Prison App | No subscriptions, no hidden fees, no gimmicks! Enjoy our service with NO SUBSCRIPTIONS, NO HIDDEN FEES, NO GIMMICKS. Smile, snap, and send you favorite moments in seconds directly from your smartphone. Your photos are mailed directly to your loved one's institution. Add your photos from your phone, Facebook, and Instagram to the Pelipost app. We print and ship your photos via USPS. FREE SHIPPING on all orders! Your order will reach the facility in about 3-5 business days. Faster than our competitors. We ship to all correctional facilities in the USA. 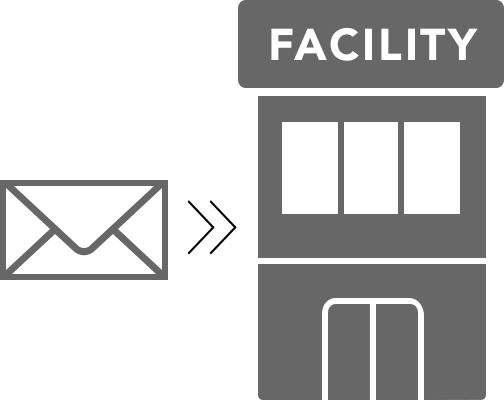 Questions about a specific facility? We will research their rules and regulations for you. Our competitors believe in charging you extra for fast shipping. We include it for FREE with every order! Orders arrive to facility in only 3-5 business days. All photos are printed in-house meaning they stay private until shipped. 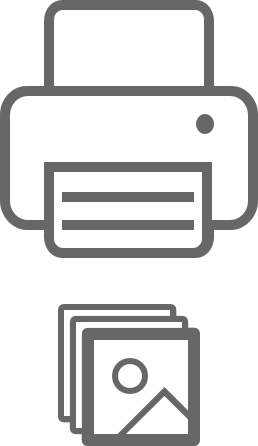 Intimate photo prints are allowed, so long as they are permitted by facility. Turn your pictures into works of art by using our photo editor to add captions, filters, and stickers. The best customer service team has your back. We're here to answer all your questions and concerns! We make it afforable to send photos to your incarcerated loved ones. No hidden fees, no gimmicks, or no bogus offers. DON'T BE FOOLED BY CHEAPER, GENERIC OPTIONS. WE SPECIALIZE IN CORRECTIONAL FACILITY DELIVERY! SERVING FEDERAL, STATE, & LOCAL FACILITIES! How long does it take for my loved one to receive their photos? Orders are processed and shipped the following business day (Monday–Friday). Photos usually arrive to the insitution around 3–5 business days. We cannot estimate when your loved one will physically receive them in hand, due to varying inspection times by prison staff. Our service lets you send photos for a flat fee all across the country. Send up to 5 photos for $3.99, 10 photos for $5.99, 20 photos for $8.99. Do you ship to all prisons? Yes, we ship to all prisons in the USA! Send pictures to inmates at any prison, any time! 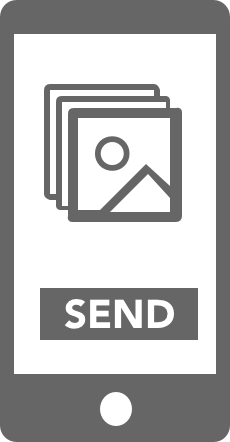 What size photos are sent? All photos are printed to 4x6 glossy paper. Please check with your loved one's instituion to be sure that these are acceptable formats (they usually are!). A member of our team will respond to you as soon as possible. We're here to help! Thank you for interest in the Pelipost app! We're having trouble recognizing the device your using. Please click on the appropriate button below to download.